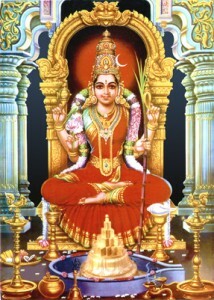 Om namoh kamakshi devi (name) mam priy/priya may vashyam kuru kuru swaha. Read the mantra daily at least 108 times in one turn. this mantra attains power after duly reading it 125000 times. The mantra can be read either in the morning or evening or at night. Be neat and clean while reading it. use name of the person in place of (name).